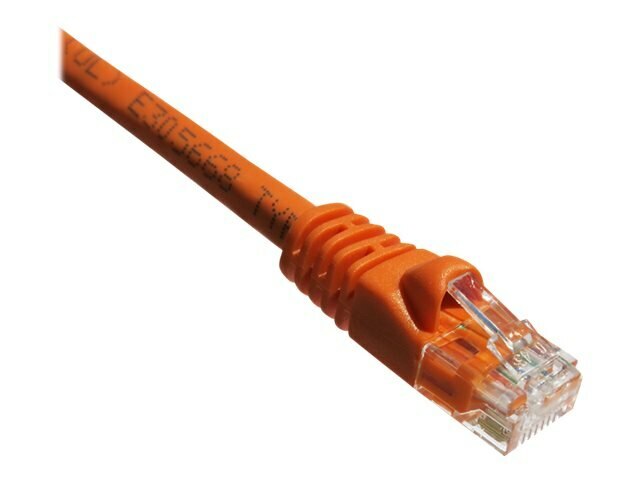 High-quality CAT 6 patch cables are the solution to your internetworking needs. With high speeds you can connect to your LAN/WAN segments and networking gear at maximum speed. Also, with its superior connector you get a cable that is built for speed and endurance. Axiom CAT 6 cables are made of bare copper wire, as opposed to copper clad aluminum wire.